So why was Microsoft willing to spend $2.5 billion to buy Mojang and Minecraft? Microsoft Corporate Strategy Vice President Jeff Teper recently offered this explanation. Getting kids involved in developing and creating early in life will encourage them to create more digitally as they grow older. 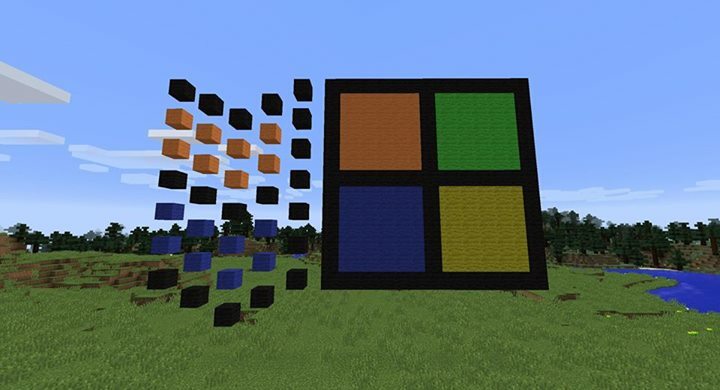 “Minecraft is a development tool,” ZDNet.com reports Teper said when speaking at the UBS Global Technology Conference in Sausalito, Calif., last week. “People build worlds out of it. If we can get eight-year-old girls and boys building worlds and getting inspired by creating content digitally, as they grow up they’ll want to create in PowerPoint, or Visual Studio. And in addition to being one of the few gaming franchises that doesn’t have to be freemium, Minecraft can actually charge money. It turns out it’s a great business with lots of upside,” Teper said. Teper also said that, in general, “gaming is pretty key” to Microsoft’s strategy, because people spend “an enormous” amount of time on it.